Prohibition orders include an ex-CEO with a criminal past who worked at a conserved Chicago credit union. The NCUA announces ban of former credit union employees. 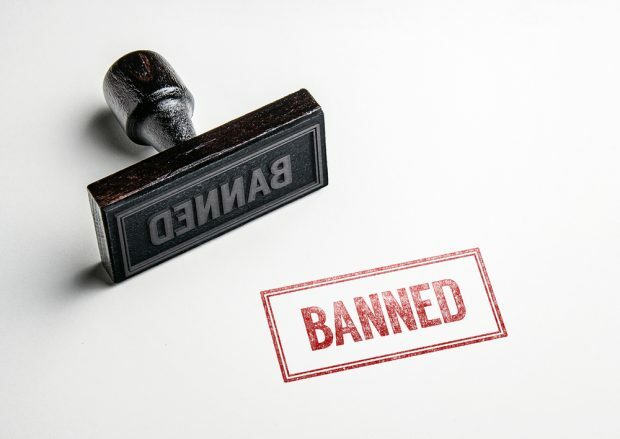 The NCUA Monday banned a former CEO with a criminal past for theft, a former employee who served only one hour in custody for a $400,000 embezzlement, and a former staffer convicted of aggravated theft who withdrew more than $150,000 from member accounts.